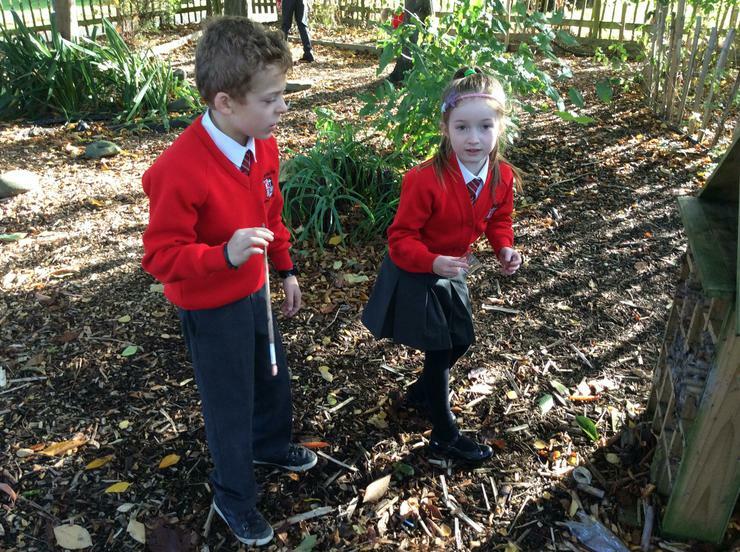 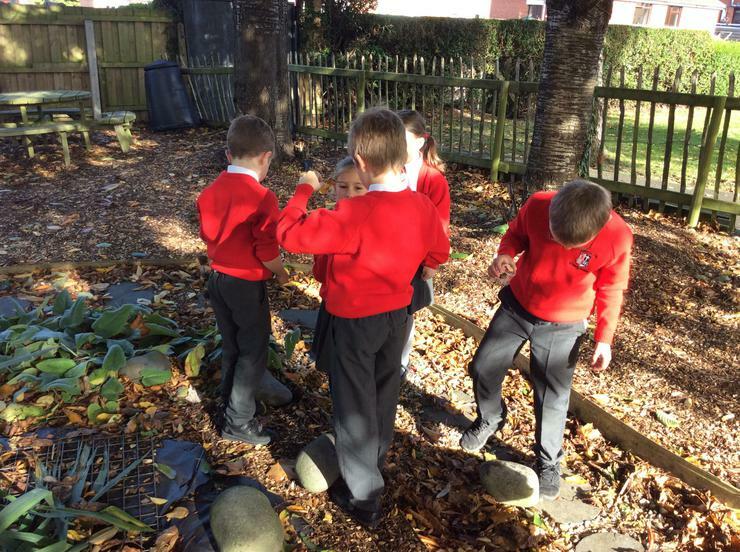 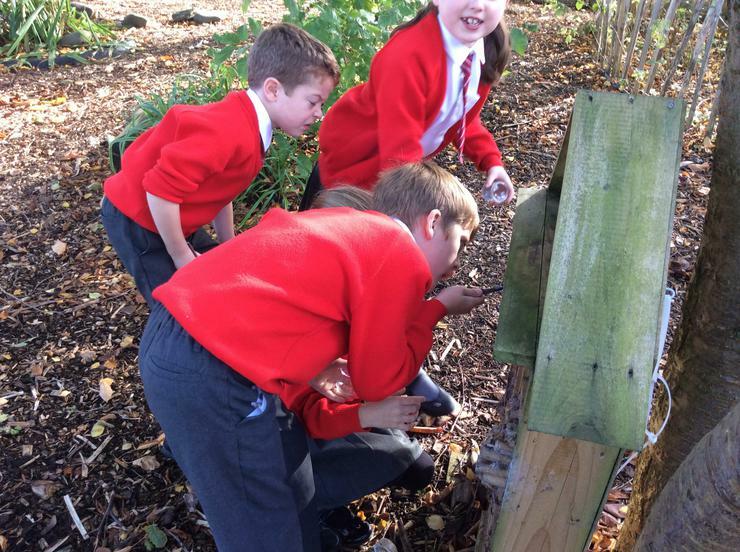 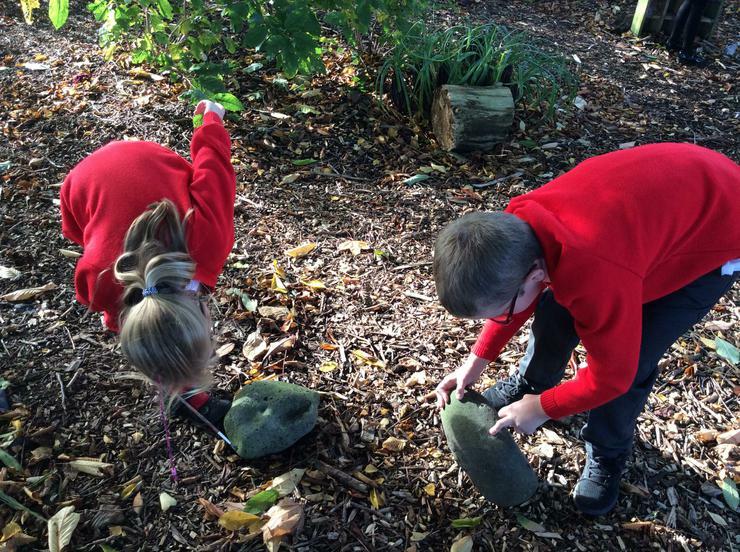 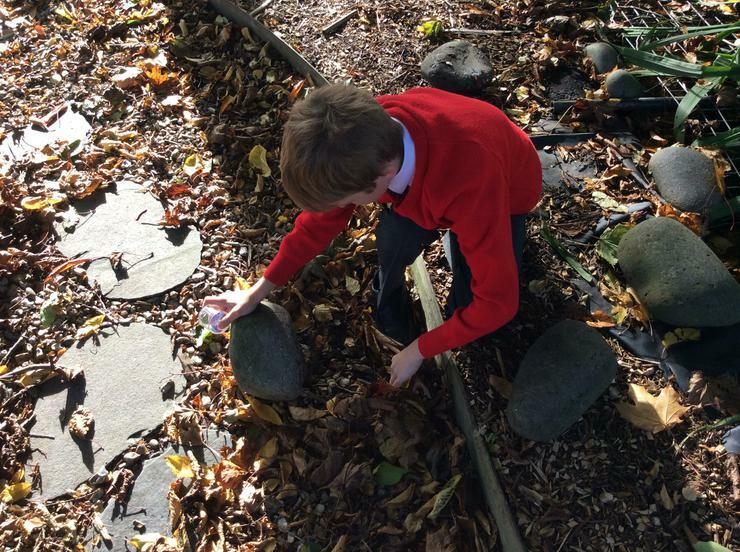 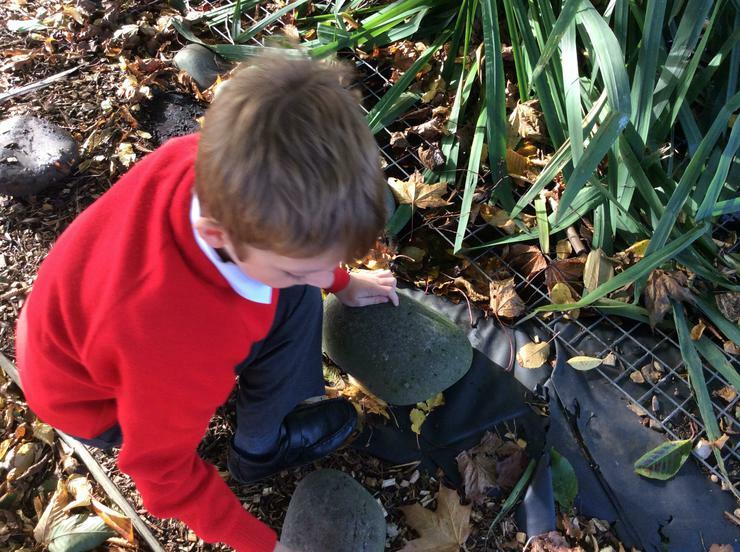 Our P4 class went on a minibeast hunt to the school garden and the grassy banks around the school. 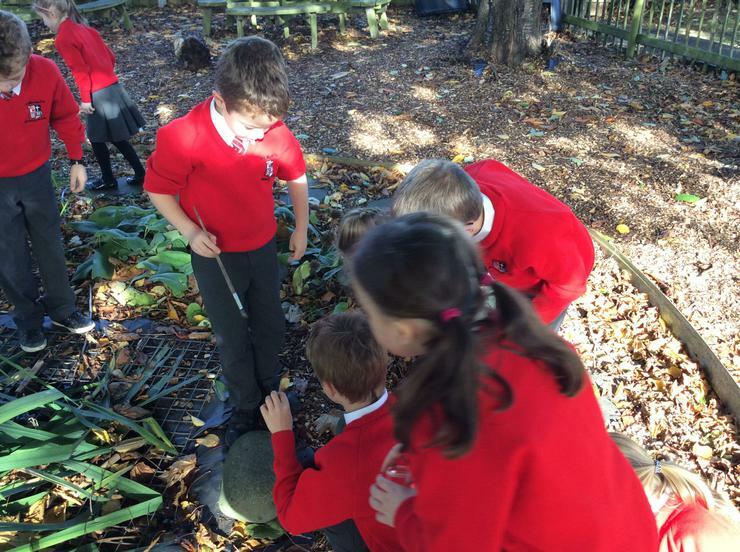 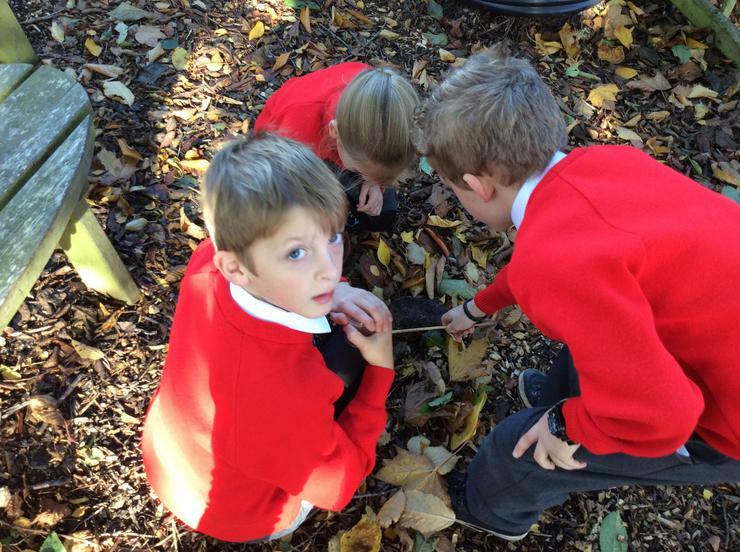 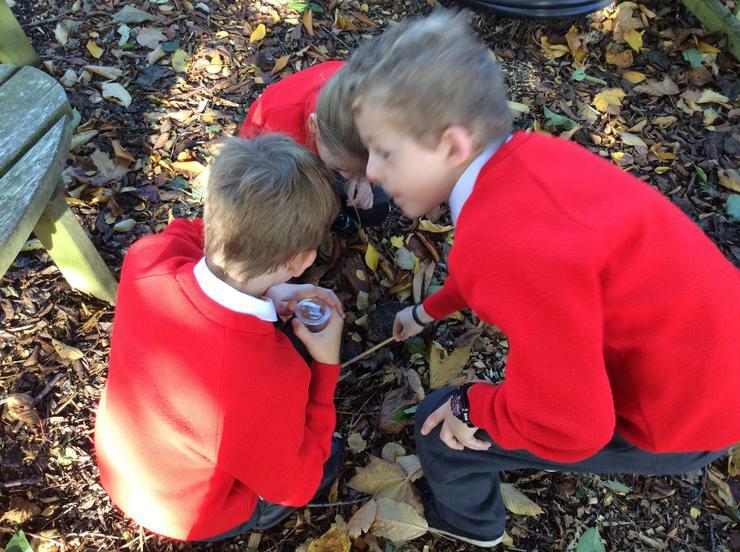 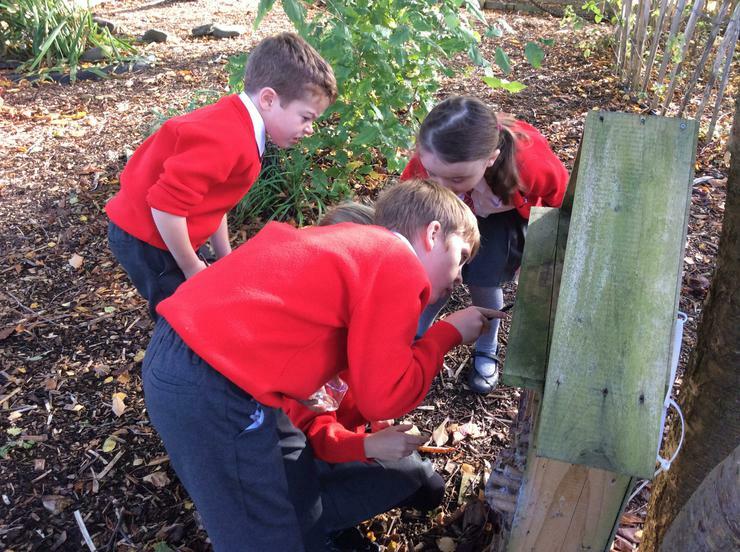 We found lots of different minibeasts and used magnifying boxes to take a closer look. 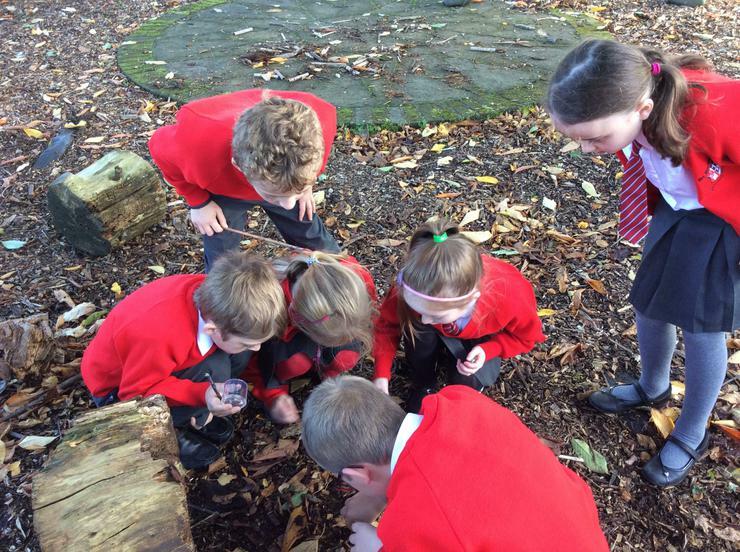 We also discovered that the minibeasts that live with us at St.Bernard's are very fond of our apples from our apple tree!